Even though we are in the dog days of summer, fall is starting to slither into our thoughts. Sorry…I couldn’t resist!!! 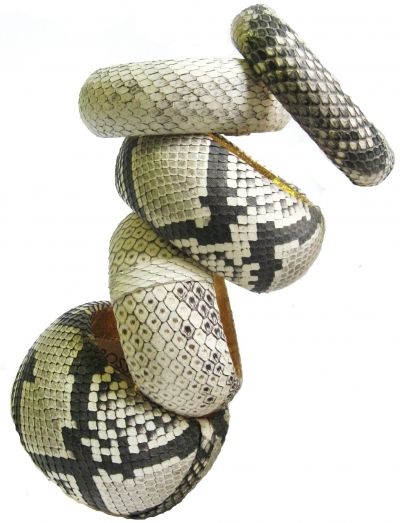 The July and August fashion magazines feature python in all forms… handbags, clothing, accessories, and shoes. Check out Ted Rossi for snakeskin inspiration in all shapes and shades.